Educational Support Personnel (ESP) are a very important part of the education of students in Hillsborough County. They provide essential support for classroom teachers on a day to day basis and many of them have teaching responsibilities. HCTA is in the beginning stages of the bargaining process to negotiate a new ESP Contract with the School District. 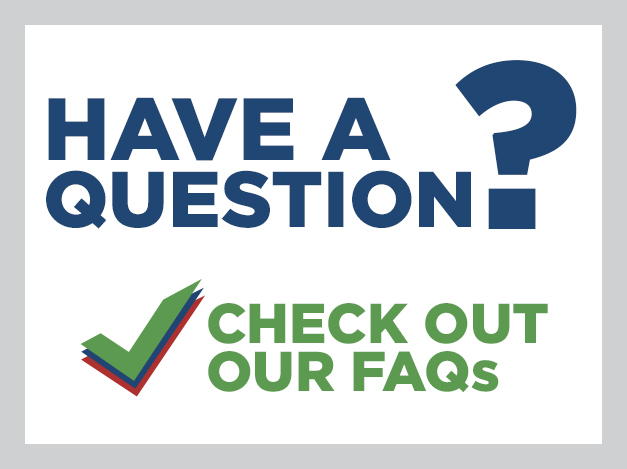 It is vital that ESPs actively participate in this process in order to ensure that their voices are heard and that the district is aware of the things that matter the most to them. The ESP Committee is the only “standing committee” specified in HCTA’s bylaws. The current committee chairperson is HCTA Vice-President, Marilyn Dupree. The committee meets the first Monday of every month during the school year to discuss both ESP specific concerns and general union-related issues. 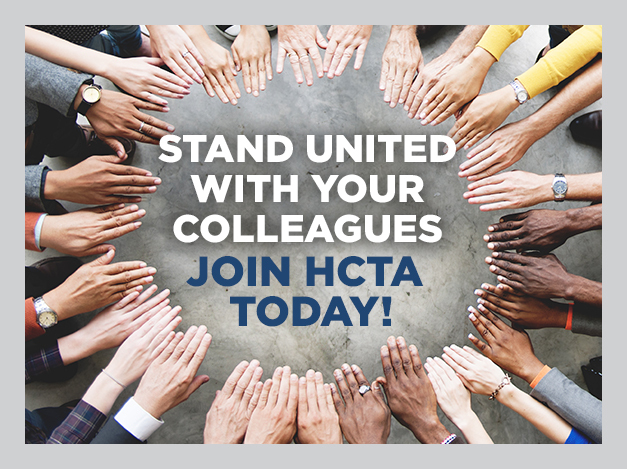 If you are an HCTA member and are interested in attending committee meetings, please call us at 813-238-7902. Management Information Support Clerk; Braille Technology Specialist. Kindergarten aide, PEP/LIFT, SWP Aide, Speech Records Aide, Title I Aide, Exceptional Student Education Aides, Work Evaluator Aide/VOC. I.A. Aide, Social Worker Aide, ILAP Aide, Social Service Aide, Support Services Aide. Bilingual/ESOL/LEP Aide, All paraprofessionals in Early Childhood Education programs (e.g., Head Start, Pre-K, Migrant), Assistant Teacher, Instructor, ESE Attendant, Health Assistant, Physical Therapist Assistant, ESE Attendant/Rider, Occupational Therapist Assistant, Vocational Placement Advisors, One-On-One Attendants, One-On-One Aides, Unique Needs Aide, Kindergarten Assistant, Advanced Kindergarten Aide, Unique Needs Attendant, Alternative Education Aide, Computer Lab Aide/Write to Read Lab Aide, SLH Interpreter, Hearing Technician, Health Aide, Health Transportation Aide, LPN.